She’s a cop with a baby. He’s a criminal with a juicy secret. And they’re officially a couple now. It’s Halloween in Boston but Jake and Anna aren’t the only things going bump in the night! There’s a killer on the loose and he’s keeping Boston’s top homicide detective a little busy while Jake plans the best Halloween ever for their adorable daughter, Charlotte. But murder isn’t the only mystery to be solved this year. Anna hates Halloween and won’t tell Jake why. This short and sweet novella takes place after the hit bestseller Hot Sauce! Anna and Jake and little Charlotte are back for the holidays! And who’s next on the killer’s list? 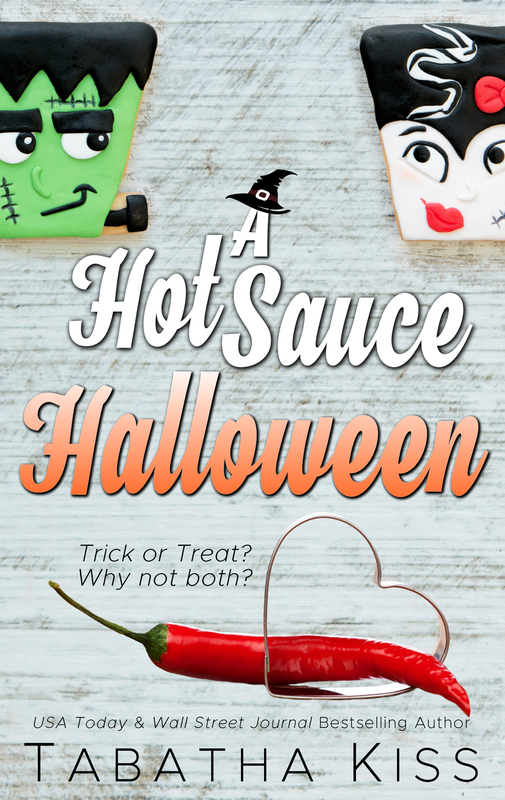 All these questions and more will be answered in this spooky tale of love and hot sauce!